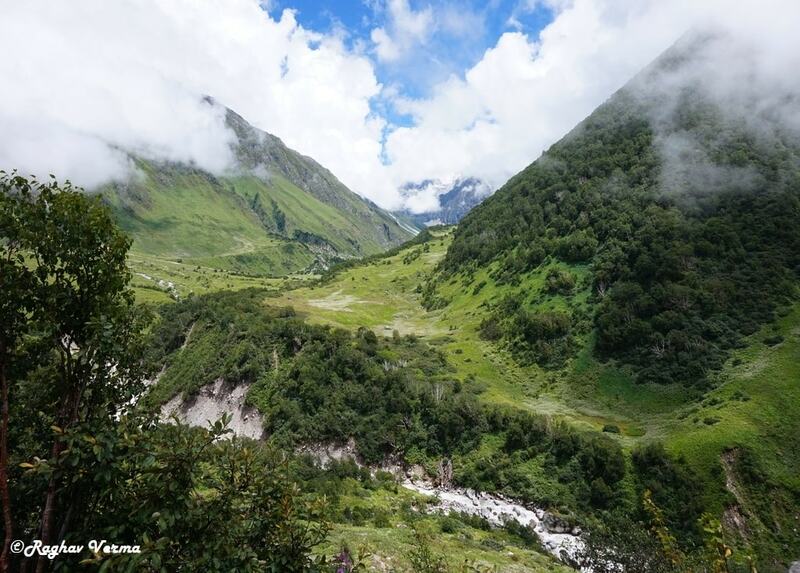 An old saying “Importance of anything is felt in its absence”. In absence of water, difficult to imagine life. 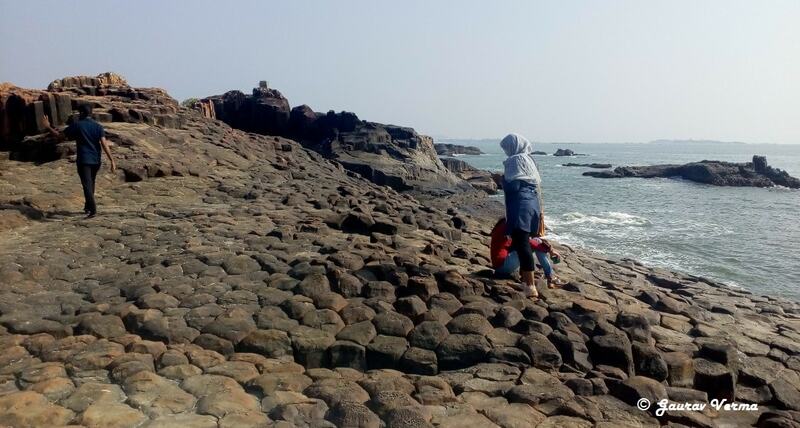 Perhaps this is the reason why the arid state of Rajasthan has followed the tradition of preserving the precious water to the extent possible. 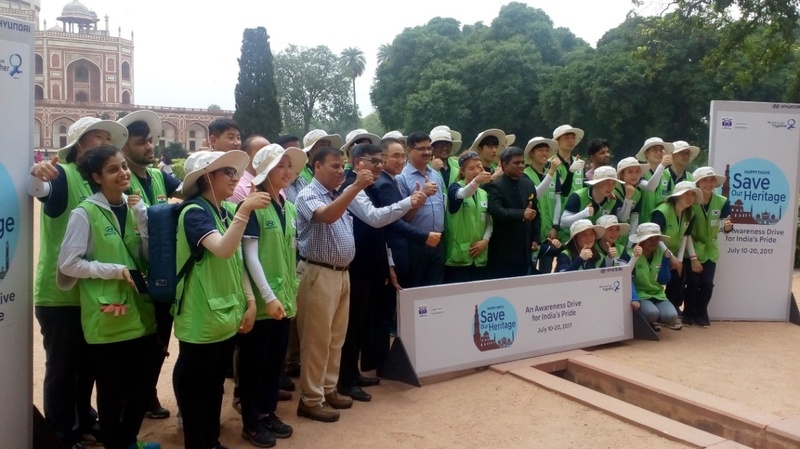 To conserve every drop of water step wells or bawdis, also locally known as Pushkarani or Boalis wherein water gets collected at the bottom of structures have been generously built in state of Rajasthan. 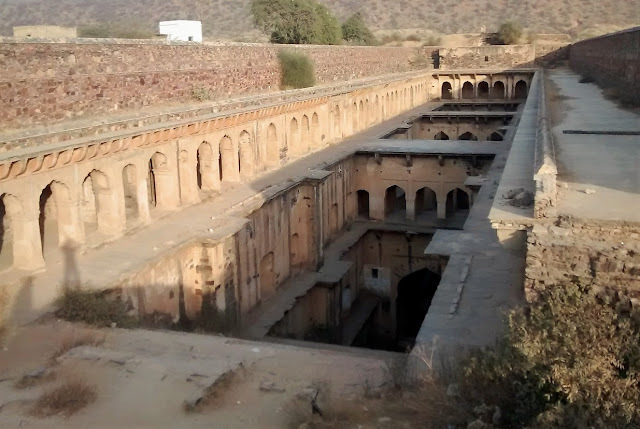 One of such significant baoli is lying neglected in the Neemrana village, very close to the much visited Neemrana Fort. Neemrana has been administered by Chauhans till 1947. 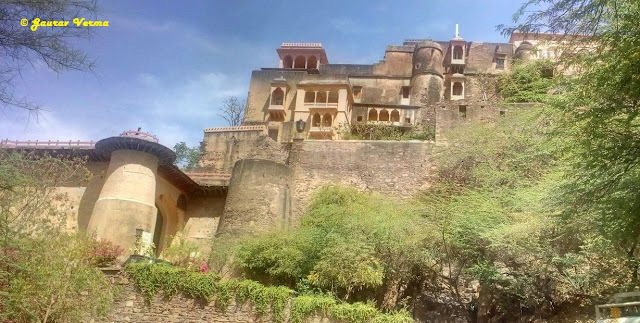 The erstwhile ruling family of Neemrana is considered to be the direct lineage of Great Prithviraj Chauhan, one of the most illustrious rulers of India, who holds the distinction of defeating an invading army – 17 times. 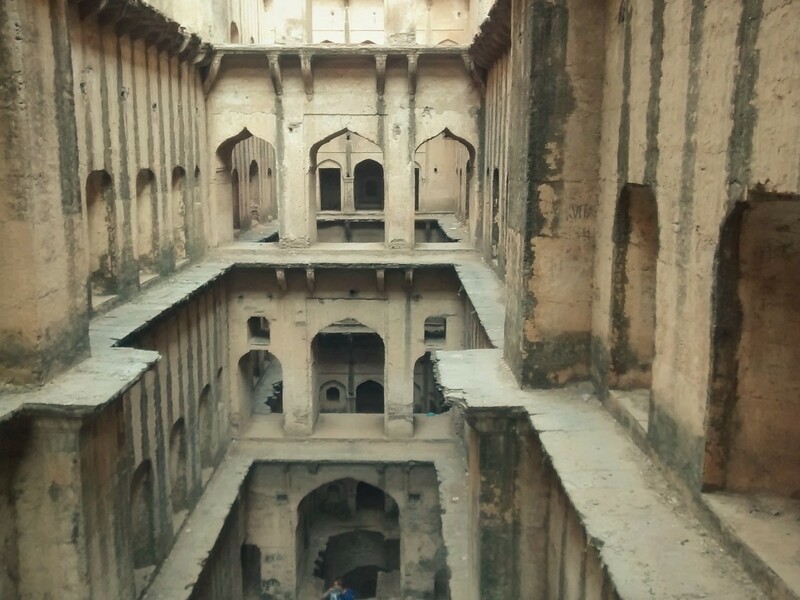 This baoli is popularly known as “Rani ki Baoli” and has been neglected for decades. 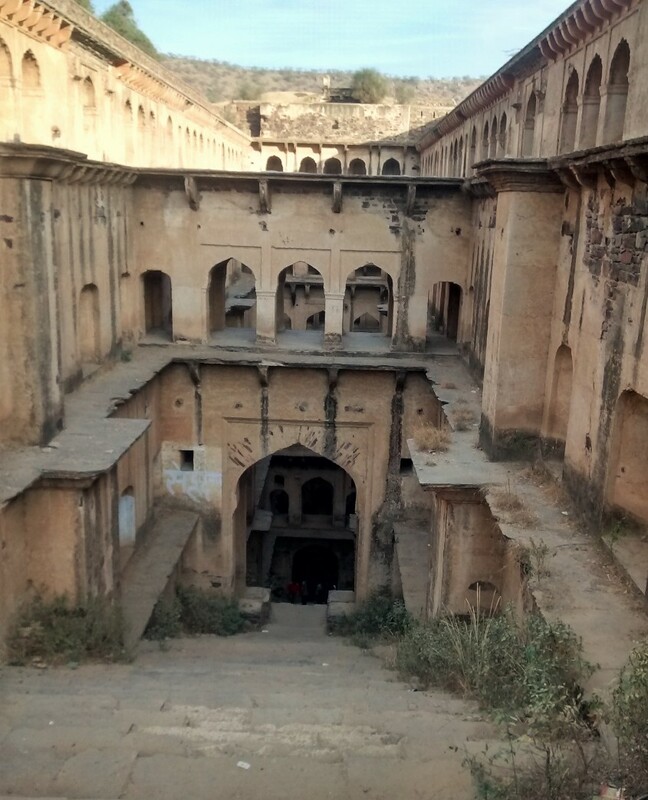 It is surprising that even in Neemrana no one advises to visit this spot, however the first sight is enough to appreciate the glorious past of this monument. 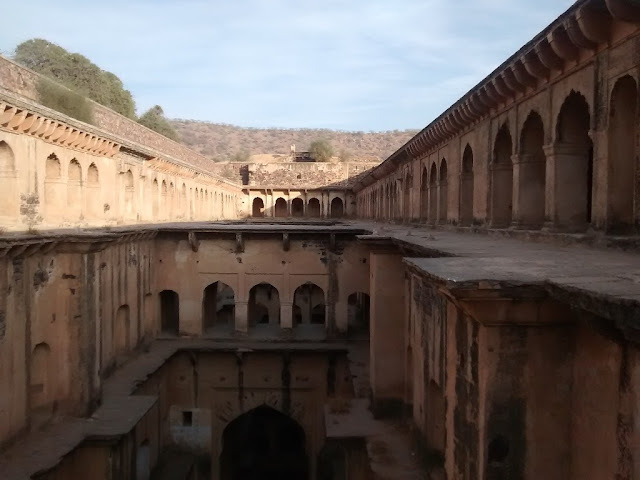 It was built by the rulers of Neemrana for famine relief as well as a stopover for the travellers to get some respite from the scorching heat of this desert land. One has to descend around 200 steps in order to reach the bottom of this step well, and to enjoy the cold air no matter it is scorching outside. 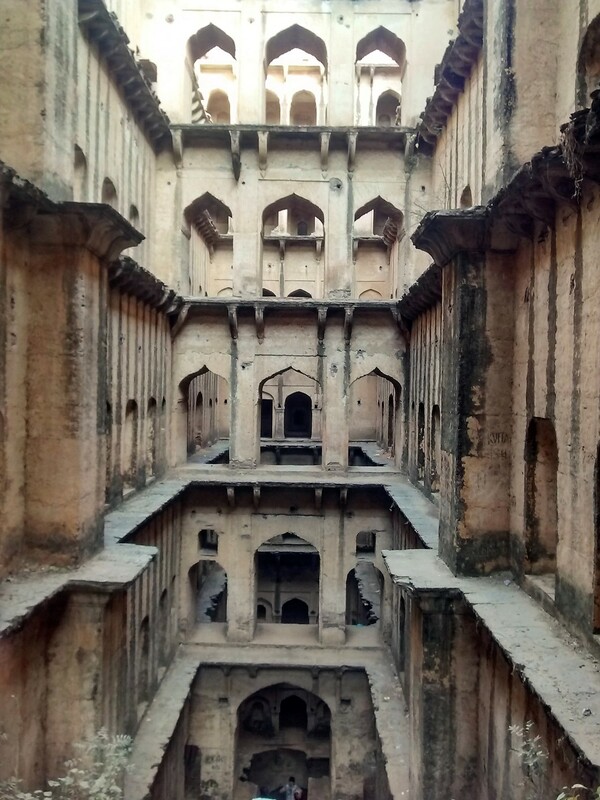 Though the name is Rani ki Baoli, Queen's stepwell - but it is not known who was the Queen in question. 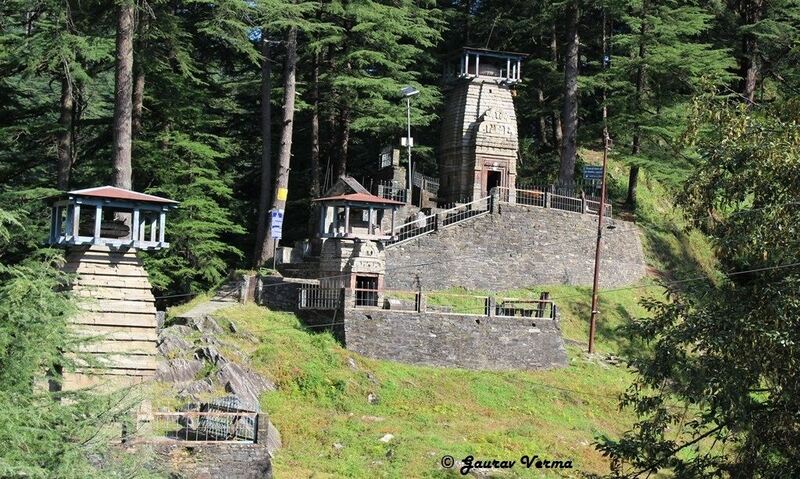 Built around 1760 this majestic structure goes 9 stories under the ground. Check out the passageways, chambers and steps which provide access to the well. Also there are well laid out galleries and chambers where people can relax during the extreme temperatures. After this offbeat exploration, the regular and main attraction is the Neemrana Fort, fort turned heritage hotel. Neemrana is located 120 km. from Delhi and 155 km to Jaipur and only 3.5 km. from the Delhi-Jaipur highway, so can be comfortably visited while driving to Jaipur. Book early for this attraction as Neemrana is one the most sought after weekend get away from Delhi. Another such Bawdi worth mention, Chand Bawdi (95 km. from Jaipur on Jaipur-Agra Road).